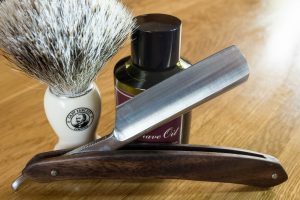 / High End Razors – What are the Most Expensive Brands? Even though each individual has his own taste and preferences when it comes to razors, one fact is clear; you get exactly what you pay for. If you shell out a few bucks, expect a substandard shaver that won’t deliver a better shave and will need a lot of maintenance. 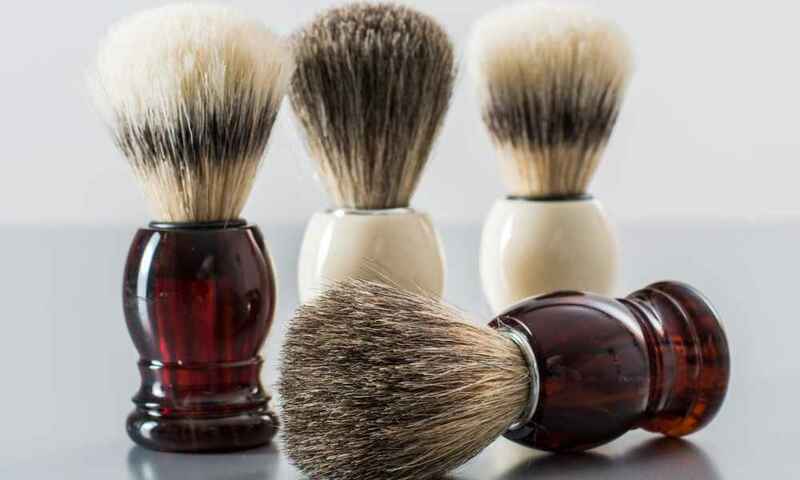 When looking for excellent shaving tools, safety always comes first. Some of razors that have a reputation for proving a comfortable, close shave without cuts and stubbles include electric razors, safety razors, and straight razors. We will go over some of the three high-end razors in each group. 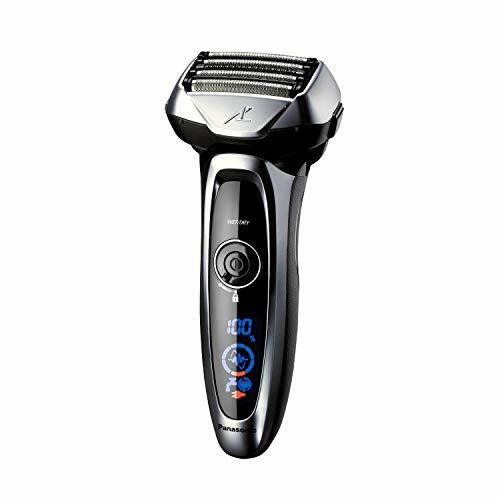 Braun is a respected brand in the world of shaving and Braun Series 7 790CC cordless electric razor is one of their high-end products. This product sports four cutting elements that promise a close, comfortable shave. The head design is thin to allow the shaver to clip hair from hard to reach areas. 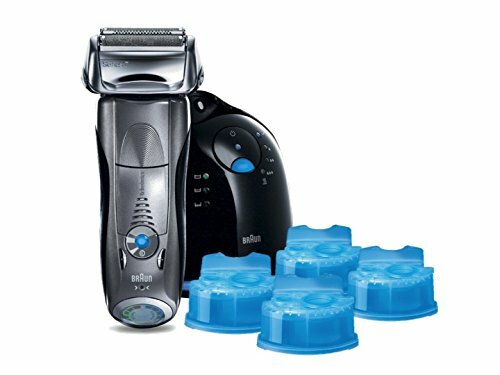 With four trimmers, pivoting head and personalization modes, Braun Series 7 790CC guarantees a close and nick free shave. It’s a great piece worth considering. There are very few razors that can offer the close and comfortable shave delivered by Panasonic Arc 5. 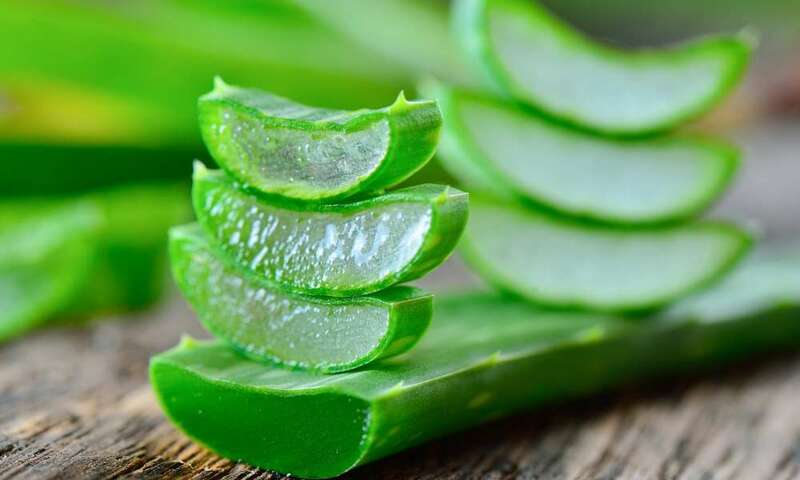 With five blades, even the stubborn hairs are not left behind. There is also a popup trimmer for mustache trimming. Arc 5 has a LED indicator to show you the battery level. If you have thick beards and are looking for a top grade razor that will clean every hair and stubbles from your skin, try Panasonic Arc 5. This blade offers quality shaving without compromising anything. The head can spin in several directions to pick hair from even the hard to shave areas. 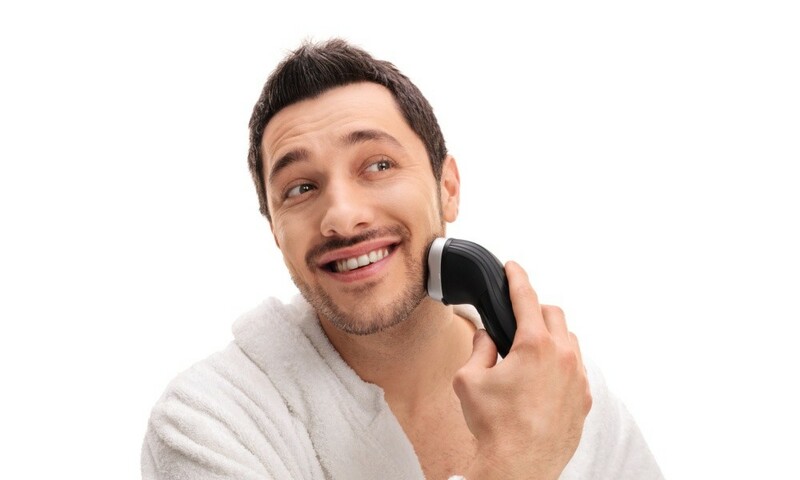 With only a few strokes, Philips Norelco 1250X/42 Electric Razor guarantees to clear all the hair from your face. 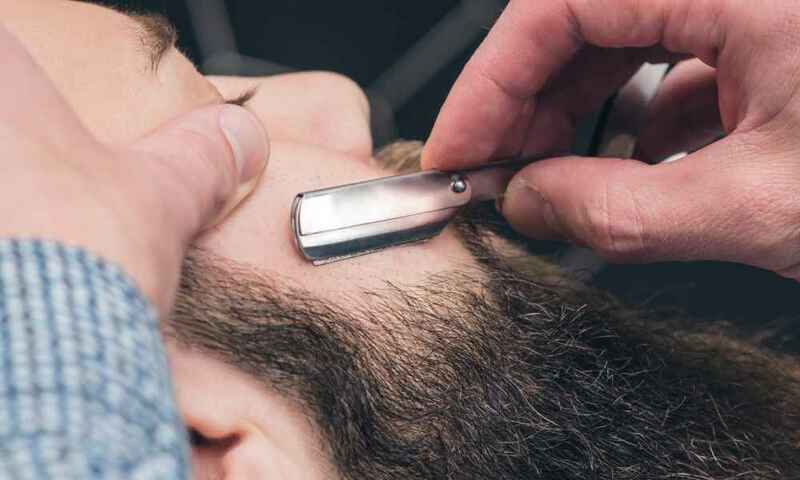 The razor has a pivoting head and can tilt inward and outwards to pick hair from every curve on your face. This razor provides an irritation-free shave even when you don’t use shaving creams. 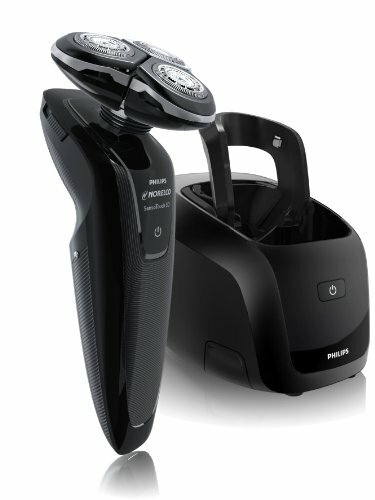 If you like rotary shavers, then you will find Phillips’ Norelco 1250X/42 to be a good pick. It provides a close and comfortable shave even when you don’t have the shaving cream. The razor allows you to have either a dry or wet shave. Being a slightly aggressive razor, Muhle R41 Open Comb delivers barber shop quality shave with only a single pass. Its design is sleek with a chrome plating surface and an engraved handle to provide a firmer grip. The open comb design prevents it from getting clogged up easily. Chrome-plated surface makes them rust and dustproof. Just like its brothers, Muhle R41 Open Comb is a classic razor that provides a comfortable, smooth shave. Only a few passes and all the hair and stubbles are clipped off. This razor has a sleek design and comes in a nice packaging material making it a perfect item to send to a friend as a gift. In overall, it’s a great razor to purchase. Merkur Futur 70 safety razor may be one of the few safety razors that come with an adjustable head that allows you to adjust the blade’s length. It’s a bit weighty to minimize the amount of pressure needed when shaving. 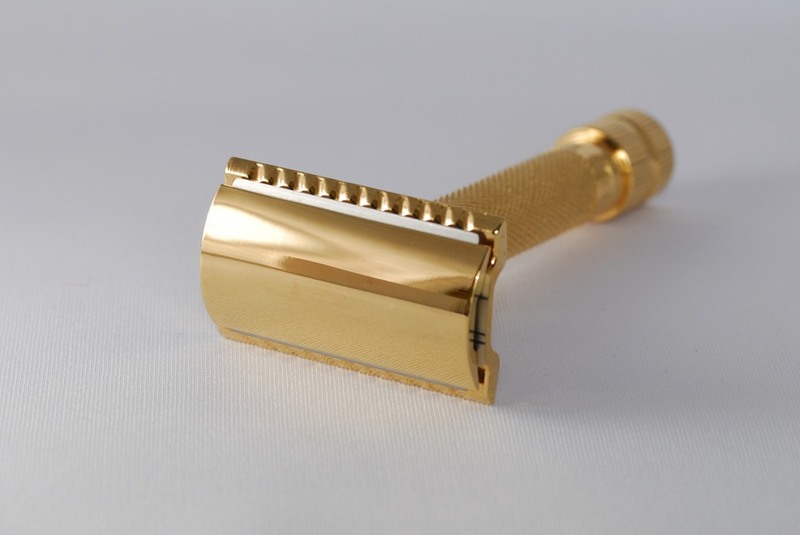 This razor is perfect for seasoned shavers and comes in a variety of colors including a gold finish. Merkur Futur 70 is one of the top grade safety razors with the ability to provide a better shave quality. It boasts a traditional look and comes in several colors. It handle is long hence easy to control when shaving. 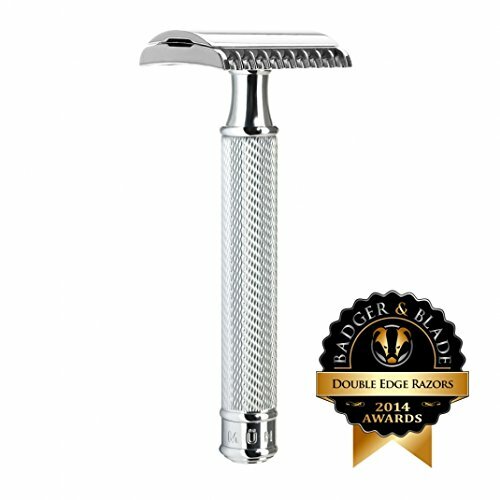 In general, this razor stands as one of the best double edge safety razors out there worth giving a try. Seki AS-D2 is a high-end double edge safety razor that guarantees a close shave while at the same time being gentle on the skin. This makes it a darling among first time double edge razor users. The AS-D2 feature ensures all the razors, whether dull or sharp are gentle on the skin. 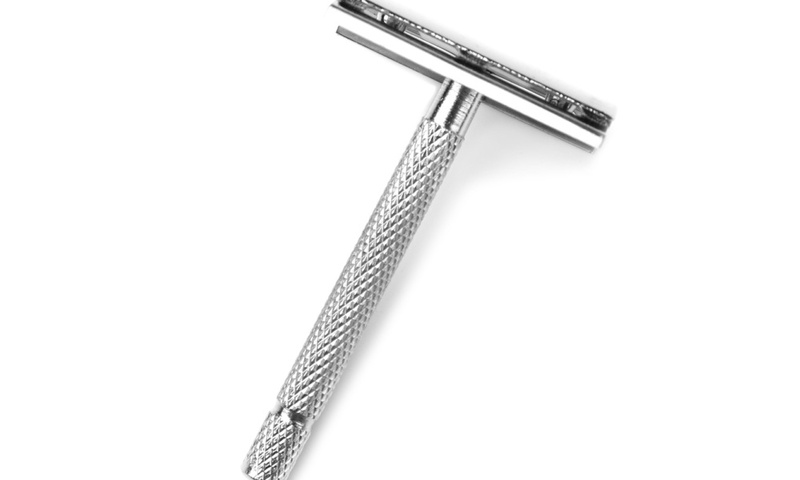 Additionally, this razor has an engraved handle for perfect handling during a wet shaving. The 3.75-inch handle provides perfect handling for most folks. If you are looking for a top quality razor that cleans your hair while being gentle on your skin, try Seki AS-D2 stainless steel razor. Seasoned shavers can adjust the shaving angle to achieve a closer slashing. This razor is worth considering. Feather DX Razor is a finely crafted piece with “razor” sharp stainless steel blades meant only for experienced shavers who know how to hold straight razors. This razor’s stainless steel makes it one of the most durable products that you can pass to your young ones when they come of age. The wooden handle provides a comfortable grip even when held with wet hands. 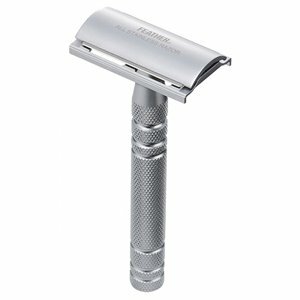 Feather DX Razor has both the looks and efficiency. The blade and handle weights are in sync thus providing a perfect balance. 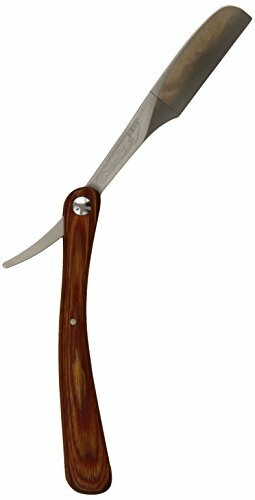 So, if you are looking for a durable, high-end blade with a partial vintage look, look no further than Feather DX Razor. DOVO prides itself in crafting some of the best straight razors in the shaving arena. One of their flagship product is the Dovo Straight Razor with Carbon blade and an Ebony wood handle. 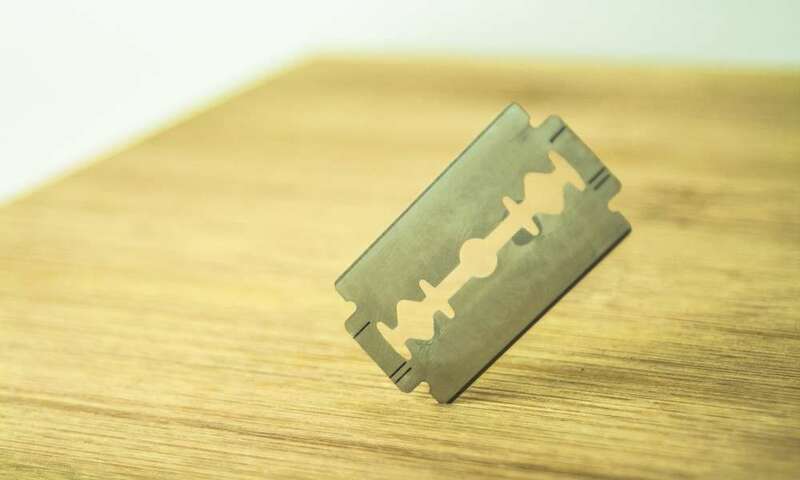 This razor is a half-hollow blade hence light and sharp enough to clip your hair without cutting your skin. Its blade is made from high-quality carbon hence easier to sharpen. Round point blades are less appealing to seasoned shavers. Dovo Straight Razor with carbon blade and an ebony handle is a fine top grade piece that any newbie shaver can rely on for a super close shave without cutting themselves. The wooden handle provides a firmer grip, and the carbon steel is easier to hone. It’s a solid product worth trying out. Boker King Cutter 5/8” is a premium quality straight razor with a carbon-steel alloy blade for durability and easy honing. It’s a round point blade thus gentle on new shavers. Its handle is black and is made from synthetic plastic to last longer. Despite being a product for beginners, this razor gets sharp pretty first and delivers exceptional results. Boker King Cutter 5/8” has outstanding features that are worth admiring. The razor gets sharp quickly due to the carbon present in its make-up. 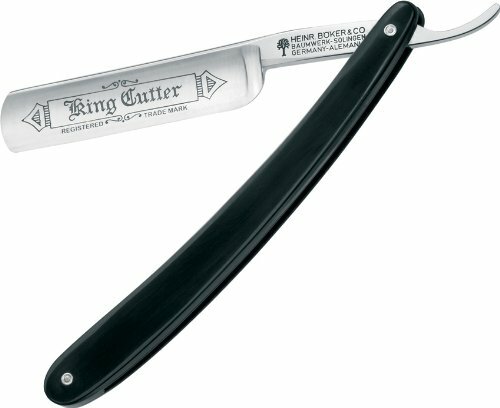 If you are looking for a high-end straight razor that will give you a peace of mind as a newbie, give Boker King Cutter 5/8” a shot. 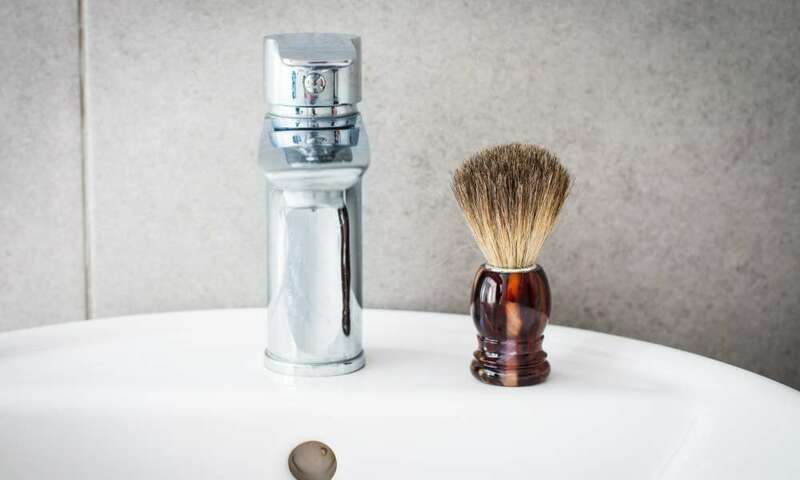 Shaving is a routine that most people indulge in on a daily basis or after a few days. By having a high-end razor, you can make your time in the bathroom worthwhile. 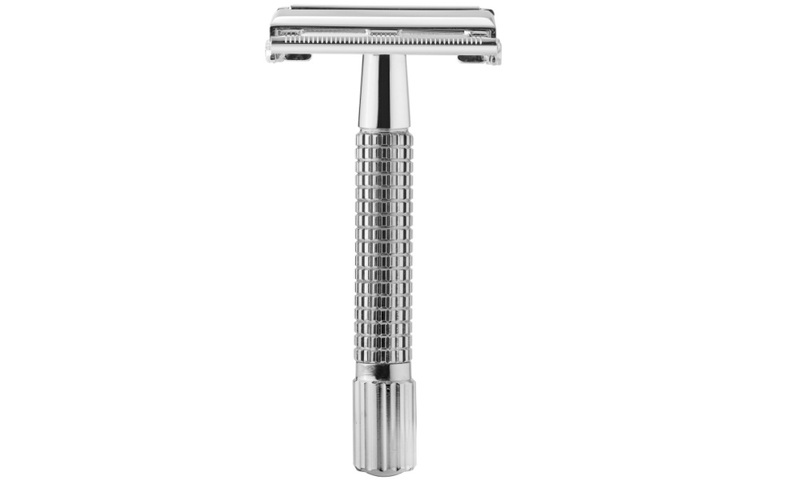 Top notch quality razors provide a close, comfortable shave without sacrificing any of their good qualities. If you are starting out and you don’t know which razor to use, be sure any of the above high-end razors will give you a look you want.